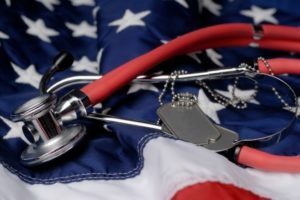 If you’ve been approved for service-connected disability benefits from the United States Department of Veterans Affairs (VA), the agency will assign a disability rating that specifies the seriousness of your condition. You can be given a rating of 0 to 100 percent, and this percentage is associated with a certain monetary amount you’ll receive for the disability. 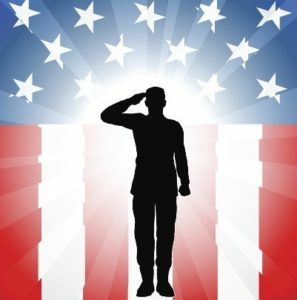 Your VA disability compensation benefit is not static. As a matter of fact, your benefit can be increased by the VA if you know the right steps to take. Even if you are currently receiving compensation from the VA, you can still request an increase in your compensation for a new disability. For example, you are receiving disability for a back injury you received while in the military, and now you are experiencing hearing issues that may be related to your military service. Additionally, you can file a secondary claim for a new disability that’s linked to a service-connected disability you already have. For example, you might file a secondary claim if you develop arthritis that’s caused by a service-connected knee injury you got while on active duty. You can also file for an increase to an existing disability because the condition has gotten worse. You may experience greater pain, suffer broader or more challenging symptoms, or find that your day-to-day functioning has decreased. Keep in mind that any time you request an increase in your VA disability rating, you are opening your claim for re-evaluation. The VA can actually lower or terminate your existing rating, so make sure you have all the proper documentation and paperwork to support your claim. To reduce your disability rating, the VA must have specific evidence that your condition has improved. The responsibility of proof is on the VA. However, it’s important to be diligent in protecting your rating. It’s important never to miss a reexamination appointment because the VA can reduce or terminate your rating without warning because of this.